The whole world is seeking happiness. Who doesn’t want to be happy? But is everyone happy? 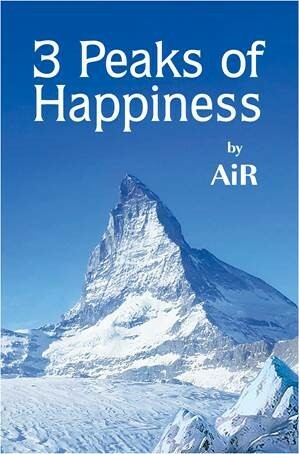 Discover the most fulfilling journey to bliss and ultimate everlasting happiness. seeks happiness. Not just human being, it seems even animals wants to be happy. all seek happiness too? Everybody wants to be happy. whatever we do, the goal is one: We all want to be happy!